Facelift techniques have advanced so far in recent years that there are an unbelievable amount of options to customize it. While we’ve known for quite some time that aging affects every person differently, we’ve only recently developed techniques advanced enough to modify the facelift for different signs of aging. Dr. Munasifi of Advanced Plastic Surgery knows more than anyone that there is no one-size fits all procedure for the facelift, which is why he offers multiple kinds of facial rejuvenation techniques combined with the facelift. 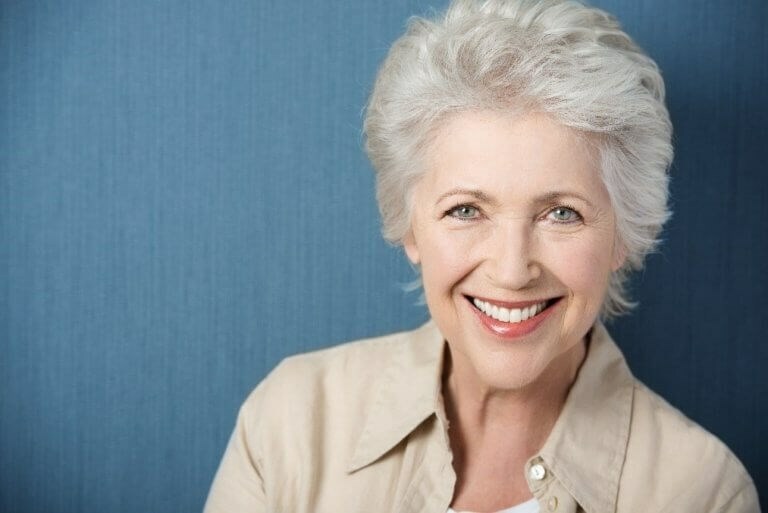 The facelift is an all-in-one rejuvenation procedure that softens wrinkles around the nose and mouth, while reducing sagging skin in the middle of the face and neck. Perfect For: Someone who wants to look years younger and fight the effects of gravity on the face. Thanks to the loss of elastin and collagen, the thin, delicate skin on our eyelids start to droop and puff up, making us look perpetually tired—aging our faces by years. An eyelid lift can not only lift and tighten the eyelids for a more youthful look, but they can also reduce puffiness in the lower eyelids. Perfect For: The person who’s experiencing severely drooping skin all over the face. We can’t help but work our brows and foreheads all the time; it’s how we make expressions! The bad news is that repeated use can lead to deep creases and sagging skin on the forehead that causes a drooping brow, which can make us look perpetually tired and sad. What a brow lift/forehead lift can do is create lift and support for the forehead and brows to reverse the effects of gravity and reduce the appearance of deep creases. Perfect For: The person who wants to address sagging skin and deep creases in the upper, middle, and lower parts of the face. Some signs of aging are localized more on the surface of the skin: fine wrinkles, sun damage, and hyperpigmentation. To target these flaws, Dr. Munasifi offers a wide variety of laser resurfacing treatments for rejuvenating the skin. Perfect For: Someone who also wants to address fine surface wrinkles and signs of sun damage for truly flawless skin. As we age, we lose important pads of fat in our faces, leading to more gaunt, hollowed features. With fat grafting, Dr. Munasifi can take fat whenever it’s not needed (like stubborn pockets of fat that won’t go away) and reinsert it into the face for a softer, more natural facelift. Perfect For: Someone who wants to address volume loss and gaunt features thanks to aging. If you feel like you’ve got a good idea on which facelift combo is the right one for you, it’s time to talk to a renowned plastic surgeon and get the facts straight. Contact the Advanced Plastic Surgery Center now, for a consultation.